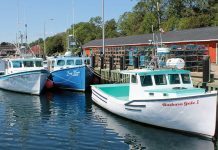 Lobster fishermen in the Upper Bay of Fundy (LFA 35) will lead the way for the fall lobster fishery in southwestern Nova Scotia with their season opener on Oct. 14. 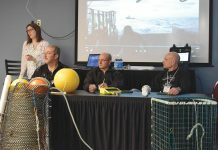 “The signs for a decent fall are all there,” said Colin Sproul, spokesman for the Bay of Fundy Inshore Fishermen’s Association. 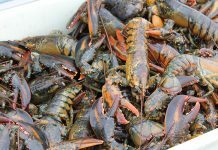 Up until Nov. 13, when LFAs 36, 37 and 38 open, LFA 35 is the only lobster fishery open in Canada. 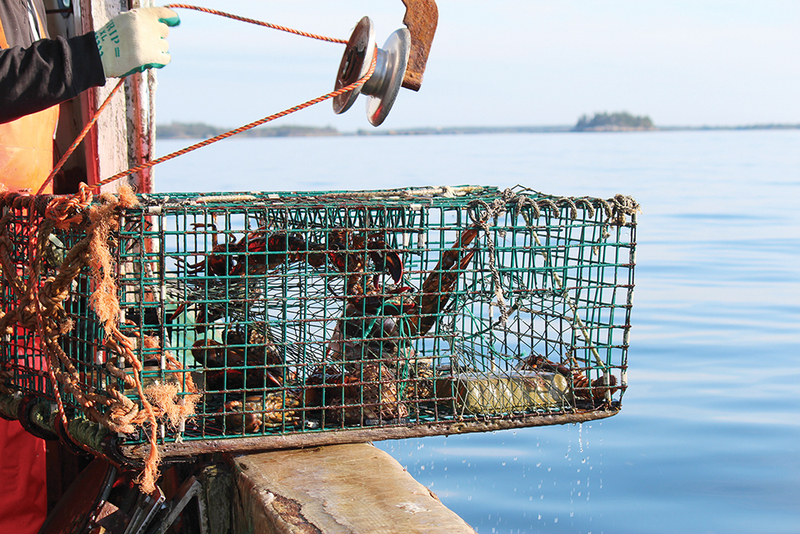 “We land around 90 per cent select lobsters,” said Sproul. 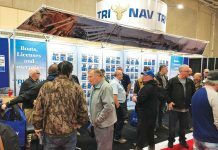 Bait prices and fresh bait supply are a concern going into the season. 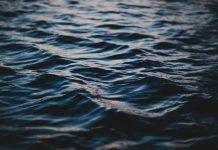 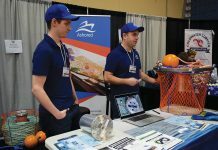 Leading up to the season opening, the summer of 2018 “has been a good summer for sales,” said Leo Muise, executive director for the Nova Scotia Seafood Alliance. 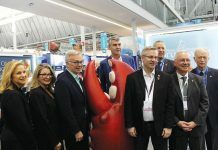 “Helped by the Chinese tariffs on U.S. lobster and dealers gaining more experience with CETA, sales have been steady,” he said. 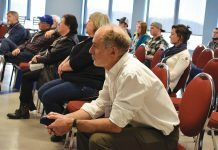 Muise said the Stanfield International Airport and the Gateway facility have worked hard the last number of months to find additional space on flights to Europe and Asia. 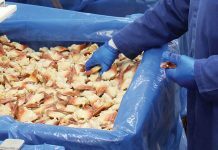 “There is an increased emphasis in the live market favouring the higher quality and larger live product,” he said. 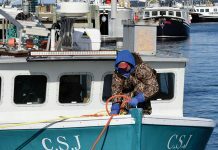 As far as shore prices in LFA 35, a lot will depend on the size and quality of the catch, said Muise.